If you are a gardener who doesn’t have time to pamper fussy plants, seed sellers have produced some new and nearly carefree varieties for 2017. These laid-back beauties can help put the fun back in your flowerbeds. 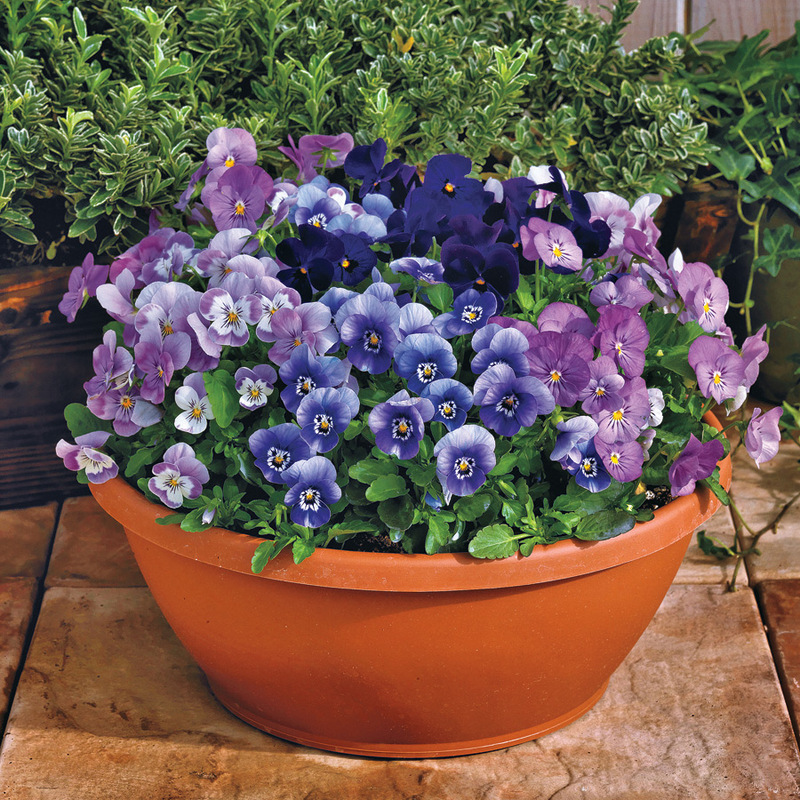 Start your spring garden with Admire® Blackberry Mix violas. These compact annuals, which come in four shades of blue and pink, hold up well as the weather warms, and they’re very drought tolerant. Admire® Spring Fling Mix is a mix of white, soft blue and pastel pink violas. 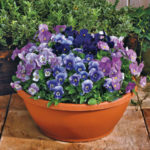 Recommended for USDA zones 4 to 9, these violas grow well in beds and borders, or as accent plants in containers. If you live in a hot climate, try the Paint the Town Magenta dianthus. This fragrant perennial tolerates heat, short periods of drought, average soil and even salty conditions. 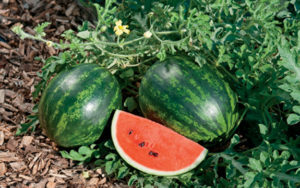 Best grown in zones 4 to 9, it opens pink and magenta flowers over bluish-green foliage. Fruit Punch® Black Cherry Frost has silvery blue foliage and semi-double, red flowers edged in near-white. Both of these dianthus hybrids from Proven Winners® take full sun to light shade. 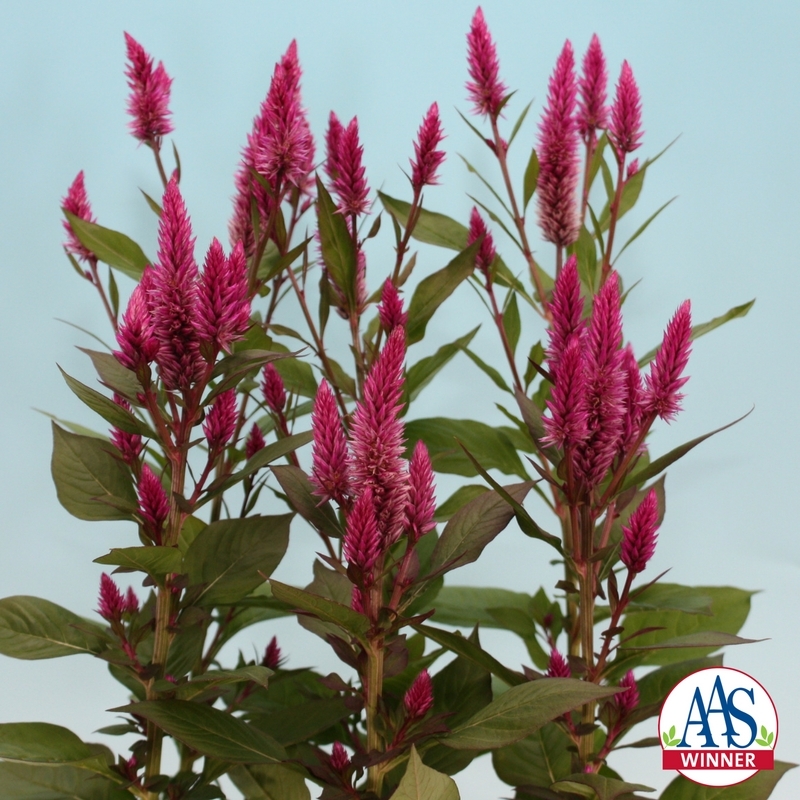 Invite bees and other helpful pollinators to your yard with Celosia Asian Garden, an All-American Selection (AAS) winner from Murakami Seed. Its bright-pink flower spikes open earlier than most celosias, and the green leaves have attractive pink veins. Give this bushy annual full sun, and don’t worry if it gets a little dry—it can take a little drought. Downy mildew has taken a toll on impatiens, which have nearly disappeared from nurseries and garden centers. But you can still add color to shady spots with the New Guinea Impatiens Infinity® Lavender Improved, a vigorous rebloomer for zones 9 to 11 from Proven Winners. The soft lavender and purple flowers are self-cleaning, so you won’t need to deadhead. The annuals are low-maintenance, but water regularly to prevent wilting. True to their names, Campanulas Rapido Blue and Rapido White bloom up to a month earlier than other harebells. Tuck these undemanding annuals into a woodland or rock garden for late-spring to late-summer color. They’re a magnet for hummingbirds, but deer and rabbits usually ignore them. Both of these campanulas from Park Seed are disease-resistant; give them full sun to part shade in normal or loamy soils. Short on space for growing veggies? These new space-saving varieties for 2017 resist disease and taste great.